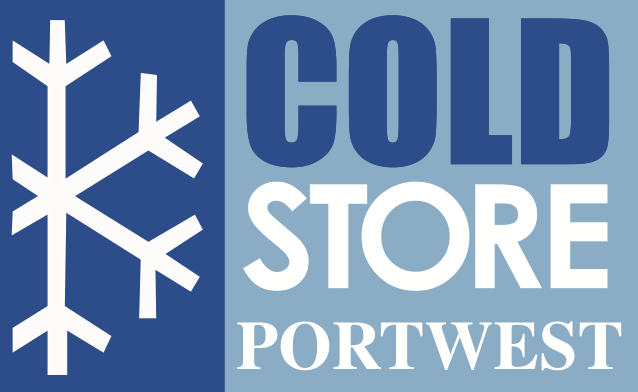 The Portwest CS10 3/4 length freezer jacket offers unrivalled protection. The heavy-duty two-way zipper allows maximum wearer flexibility and the extra long knitted cuffs with thumb holes provide extra warmth. The jacket includes reflective tape around the chest and back for extra visibility. 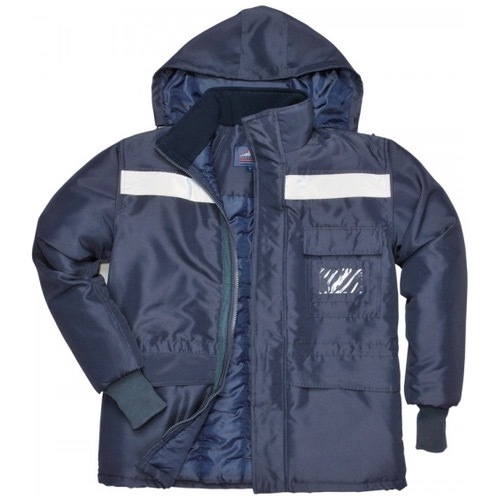 Features also include a chest pocket with a clear ID pocket for security and personalisation.